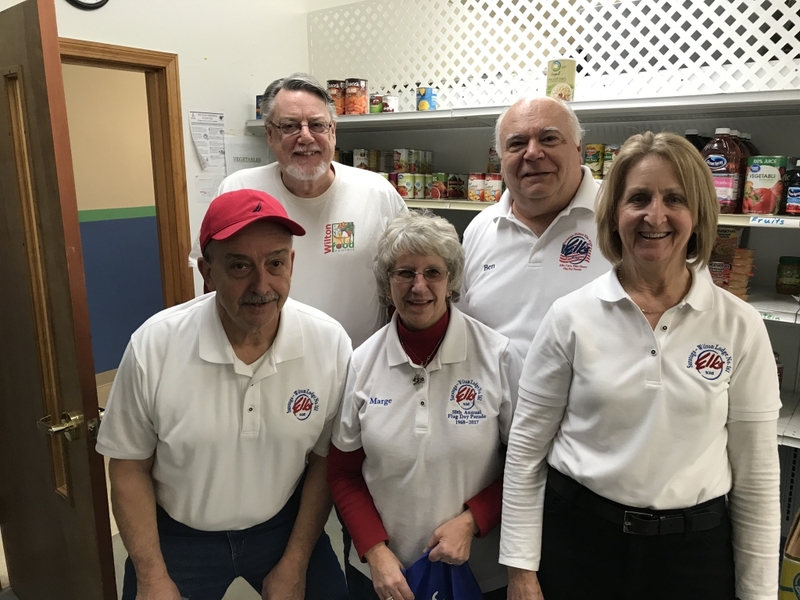 On January 24th, the first delivery by the Elks Club to seniors unable to get to a food pantry was started. 10 bags were assembled at the Wilton Food Pantry and delivered by Elks Club members. The Wilton Food Pantry will do the fulfillment once a month as will St Clement’s. It is expected we will be helping 40 seniors by the end of February. Thanks to Ben Buffa, a pantry volunteer and an Elks member, for putting the program together.